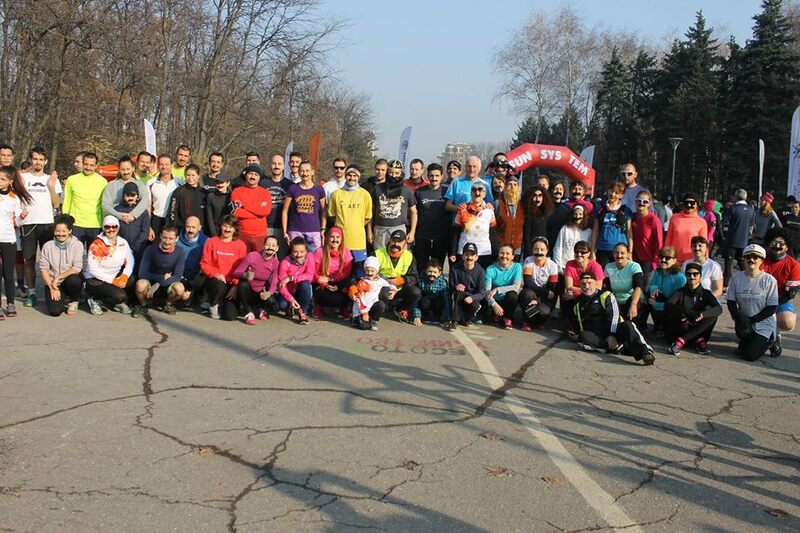 Kammarton Bulgaria joined the Movember initiative of 5kmrun, Movember Bulgaria Foundation, BTV Media Group and Sunsystem 365 Sport. Movember is a combination of the Moustache and November. This is the month in which the attention is drawn to the men's health issues, such as prostate cancer, testicular cancer and other. Every year 1000 new cases are registered in Bulgaria and the biggest problem is the late diagnosis. 5kmrun organizes a special moustache run every year as part of the Movember international movement. This year, the Kammarton Bulgaria owner and two of the company's directors ran the 5-kilometer route.